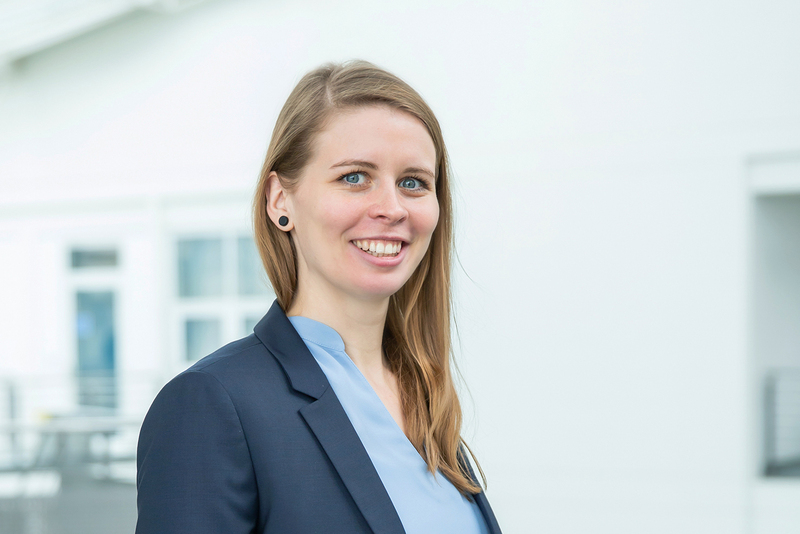 Cornelia joined BayPAT in 2018 as Licensing Manager in the field of physical sciences. She is involved in the entire business development and licensing process to commercialize inventions. In 2018, she finished her studies in physics with the Master of Science at the Ludwig-Maximilians-University of Munich. For her Master thesis she was working in the research group on organic electronics and lipid membranes of Dr. Nickel. In this context she was responsible for the implementation of a new area detector in the X-Ray setup and investigated the crystallinity of perovskites due to X-Ray scattering techniques.